Barcelona manager Ernesto Valverde is hoping that Philippe Coutinho will receive a boost in confidence following his brace against Sevilla in their Copa del Rey quarter-final win. 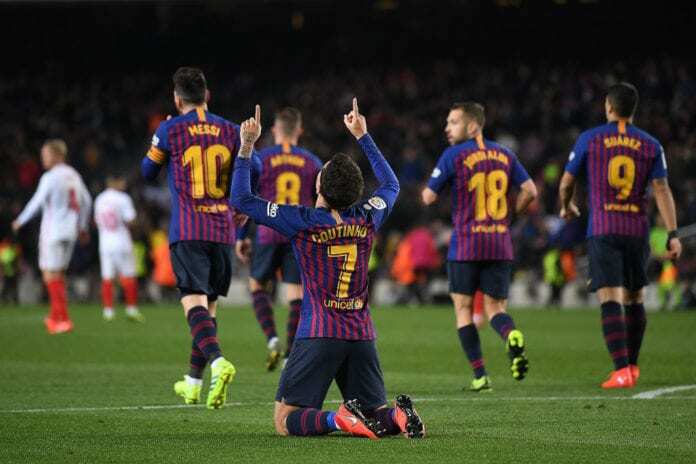 After losing the first leg 2-0 at Sevilla last week, Barcelona were ruthless in the return leg at Camp Nou with Coutinho’s double helping them to a 6-1 victory. Ivan Rakitic, Sergi Roberto, Luis Suarez and Lionel Messi were the other scorers on the night as Barcelona sealed their semi-final spot in the Copa del Rey with a 6-3 aggregate win over Sevilla. 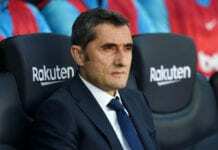 But, for Valverde, a big factor to take from the game was Coutinho’s brace at Camp Nou after the Brazilian playmaker’s form had been put into question following a lacklustre campaign so far. Blaugrana captain Messi even selflessly gave up a chance to score an early penalty for the team by instead allowing Coutinho to slot it home instead. “Leo has given it to him to take and he has taken a great responsibility and made it 1-0,” said Valverde, according to Fox Sports. Speaking after the game, Coutinho thanked Messi for allowing him to take a confidence-boosting penalty. “The penalty has come naturally,” said Coutinho. “Leo’s gesture shows how great it is. Although the most pleasing factor for Valverde was the way Barcelona responded by rising to the challenge when it was necessary after losing the first leg of their quarter-final tie to Sevilla 2-0. 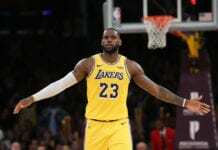 “The best thing is that we have security and we confirm that we are a team that when we have to take a step forward, we do it,” he said. Next up for Barcelona is another home game against Valencia on Saturday in La Liga.